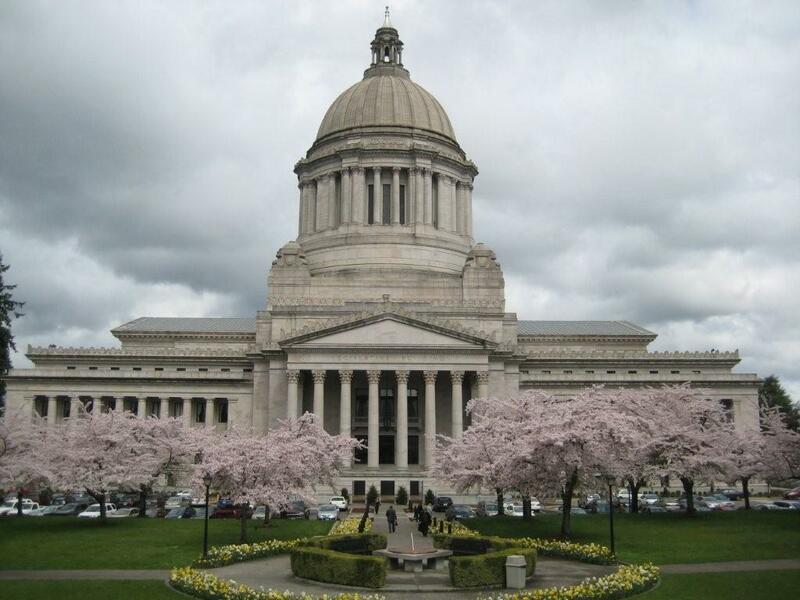 The Paid Sick and Safe Days bill is one step closer to passage in the Washington state House after clearing the Rules Committee, its final hurdle before being scheduled for a floor vote. The Paid Sick and Safe Days bill would allow workers in businesses with 5 or more employees to earn paid sick time to be used when the worker is sick, to care for an ill family member, or to deal with the effects of domestic violence. It may also be used for preventive care, which will keep workers and their families healthier. The bill is similar to Seattle’s paid sick and safe days ordinance, which was supported by a large coalition of small business owners and community organizations. The fate of the Paid Sick and Safe Days bill is now up to House Speaker Frank Chopp and House leadership, who will need to schedule the bill for a vote on the House floor by March 13th. If passed, it would then move to the state Senate for consideration.